The Emissions Trading Scheme proposed for Australia and now before the Australian Parliament is far more than “A Great Big New Tax”. PM Rudd’s Carbon Pollution Reduction Scheme combines a Big New Tax with a War-Time Rationing scheme and an Income redistributing compensation scheme, all to be run by a regulatory army probably bigger than our real army. 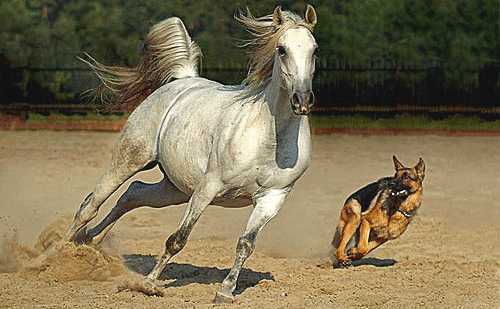 A spirited dog after a fleeing horse. Gareth Renowden, in a recent post at his Hot Topic blog, apart from a flash of genuine humour in the heading (“dogging a fled horse”) offers nothing new and requires us to repeat ourselves in pointing out what our regular visitors already know: our questions are reasonable and NIWA has not yet divulged the answers to them. Mr Renowden queries our statement that NIWA “merely” refers to the scientific literature, patiently explaining to us that “that’s where scientific knowledge is to be found, not in worksheets or computer records” (as though they are the only options).